*Downloading subscribes you to the Center for Social Leadership mailing list to get our weekly newsletter and periodic promotional emails. Will You Lead the Charge? 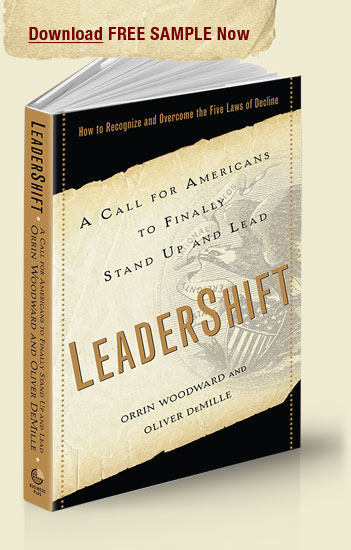 A provocative business parable for our troubled times, Leadershift is the story of how David Mersher, the successful CEO of Indytech, sets out to discover why the United states is losing its leadership edge and what he can do to turn things around and make America truly great again.